The Comox Valley is no stranger to an abundance at harvest time, and now the area’s Regional District is cooking up a competition to entice those with an eye for great photography. 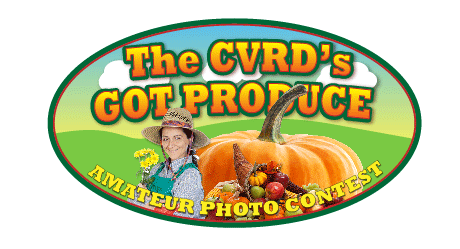 The CVRD’s Got Produce is a brand new contest seeking to showcase the vast array of locally-grown food. 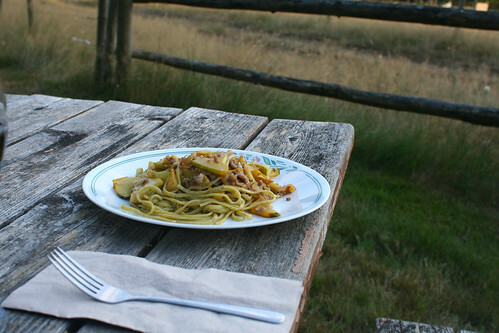 Until October 31st, entrants can submit their photographs of anything and everything to do with Comox Valley food: farm markets, food producers, local fields, working farms or even photos of residents cooking with or eating locally-produced food. Photographs will be shortlisted by a jury process with the finalists going to an online vote. The grand prize to be awarded is tickets for two to the Winter Solstice Full Moon Feast at Tria Culinary studio – including an exclusive tour of the Blue Moon Estate Winery, courtesy passes to the CVRD sports and aquatic centers and an eco-gift basket. Prizes will also be awarded to the second and third runners up. For more information on this contest and how to enter, please visit the CVRD’s website or Facebook page. You can stay up-to-date on this contest and other regional info by following the CVRD on Twitter.